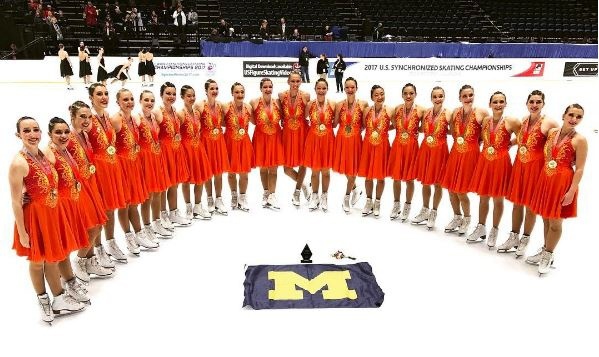 University of Michigan Synchronized Skating team took the Collegiate National title! The synchronized skating season came to an exciting conclusion this past weekend with the 2017 US Synchronized Skating Nationals in Rockford, Illinois! Teams competed for the national titles and a chance to go to Worlds! What's next? The Haydenettes and Crystalettes will be headed to ISU's Synchro Worlds in Colorado Springs this April, representing Team USA! Congratulations, ladies! 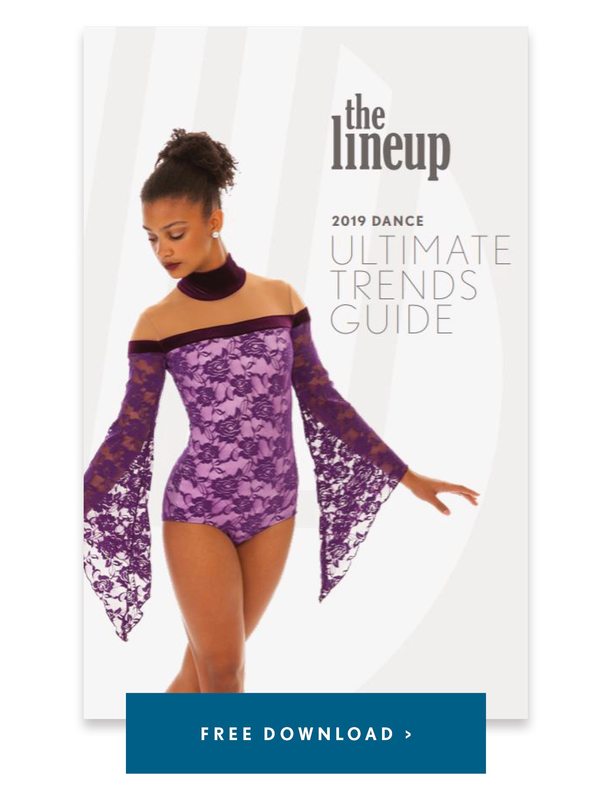 Check out these fun highlight reels from US Figure Skating, plus a few customer photos from around the web! We had such a great time this week at the U.S national championships. The arena had such an amazing atmosphere. Congratulations to all teams who competed!